General terms and conditions we apply when we conduct business. Example of the invoice you will receive when placing a deposit with us. Our terms for placing a non-refundable deposit are laid out in this document. 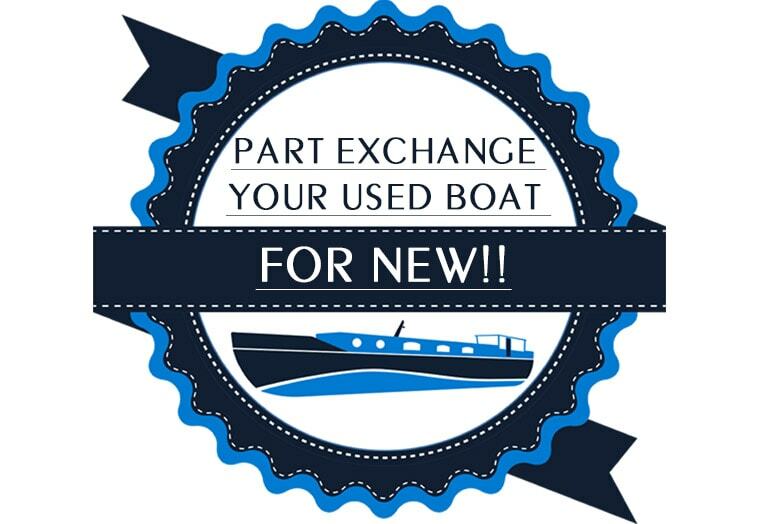 Example of the purchase agreement you will enter into when buying a boat from us.